Buck is living the good life in the soft South, when he is snatched and transported to the savagery of the Northland. There, the Klondike gold rush has brought out rough basic instincts of survival in men – and dogs. He adjusts to the gruelling regime of a sled dog, which almost kills him, but he survives to find a new and fulfilling way of life. The Call of the Wild is not only a classic tale, but also an enduring masterpiece of the inescapable laws of nature. Now in unabridged form in a new reading by William Roberts. William Roberts has appeared extensively in TV, film and theatre, varying from The Young Indiana Jones Chronicles and Navy Seals to Martin Chuzzlewit and A View to Kill. He is also a familiar voice on radio and audiobooks, with numerous dramas and books to his credit. 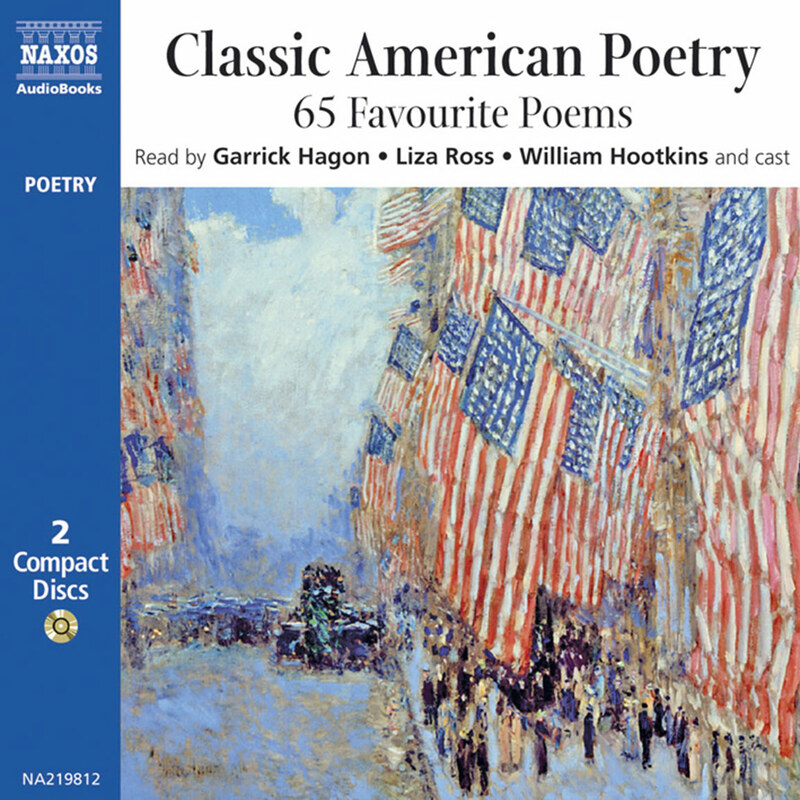 He has also read The Fall of the House of Usher & other Tales and Billy Budd for Naxos AudioBooks. 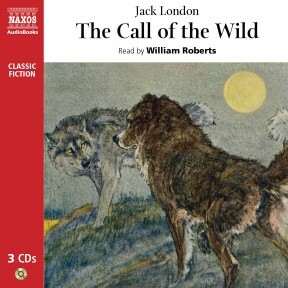 In the great tradition of classic animal stories, Jack London’s Call of the Wild, read by William Roberts, is a wrenching story. From the peril Buck the sled dog faces in the Arctic to the suffering he endures under brutal masters, listening to his adventure is no tame experience. Roberts has a voice that could have belonged to one of this era’s gold panners. He sounds like a grizzled man who would never display overt emotion but who, nonetheless, can tell a captivating yarn. While Roberts doesn’t use great character range, he lets London’s writing – especially the passages about the mysterious, enchanting call of the wild – ring with its startling beauty. 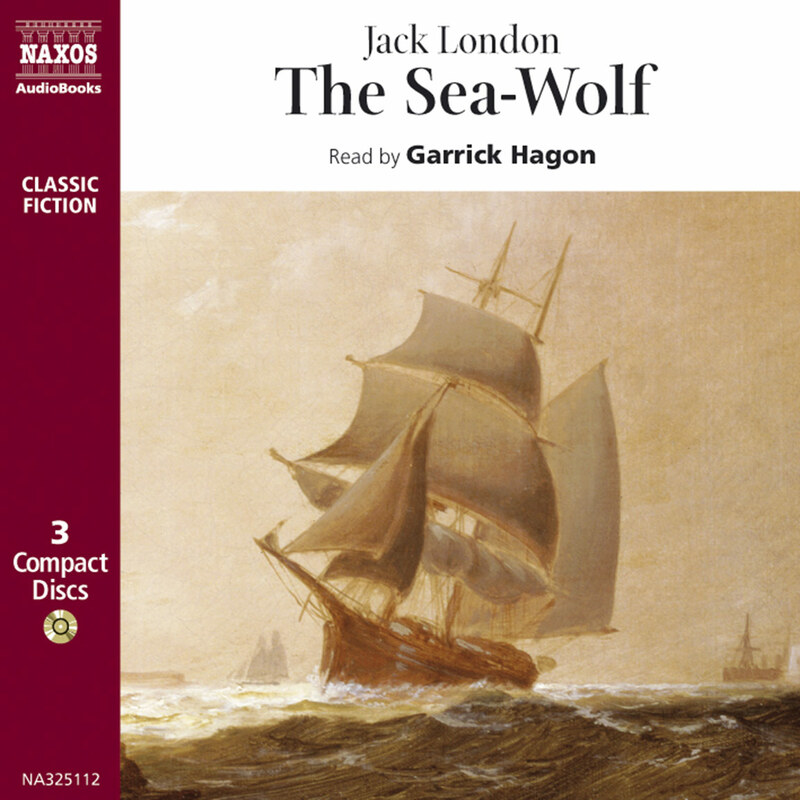 Jack London’s deceptively simple direct way of writing combined with one of best dog stories ever, is why this book is such an enduring classic. 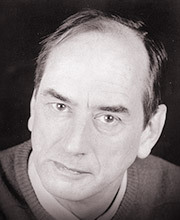 And TV, film and stage actor William Roberts’s reading is perfect. His robust voice, his ability to keep listeners glued, and the fond care with which he reads is spellbinding. When gold is found in the Klondike, there is a great need for sled dogs. Buck, part St. Bernard and part Scotch shepherd is stolen and moves from his happy life as ‘king’ of the Santa Clara ranch where he lives a life of adventure, peril, though also often cruelty, to Alaska. There is a string of tales from his ‘taming’ to the ways of sled pulling, to the inept trio who are doomed, dog fighting, survival, and finally to meeting John Thornton and their mutual love and understanding for one another. The longer he lives in Alaska, the more in tune with the ancestral ways of his dog ancestors Buck becomes, dreaming of old half clad masters and ‘shades of all manner of dogs, half-wolves and wild wolves’ until he is drawn deep into the wilderness. This listener found this to be one of the best recordings I’ve listened to in a long time; I had to be careful while driving and listening because I got caught up in being in one of my favorite places and living the life of a dog. Any parent or librarian looking for something short and exciting for a child, young adult or family listening can’t go wrong with Roberts’s performance and Call of the Wild, a guaranteed hit! This was the story first published in 1903 that made the struggling writer Jack London famous. 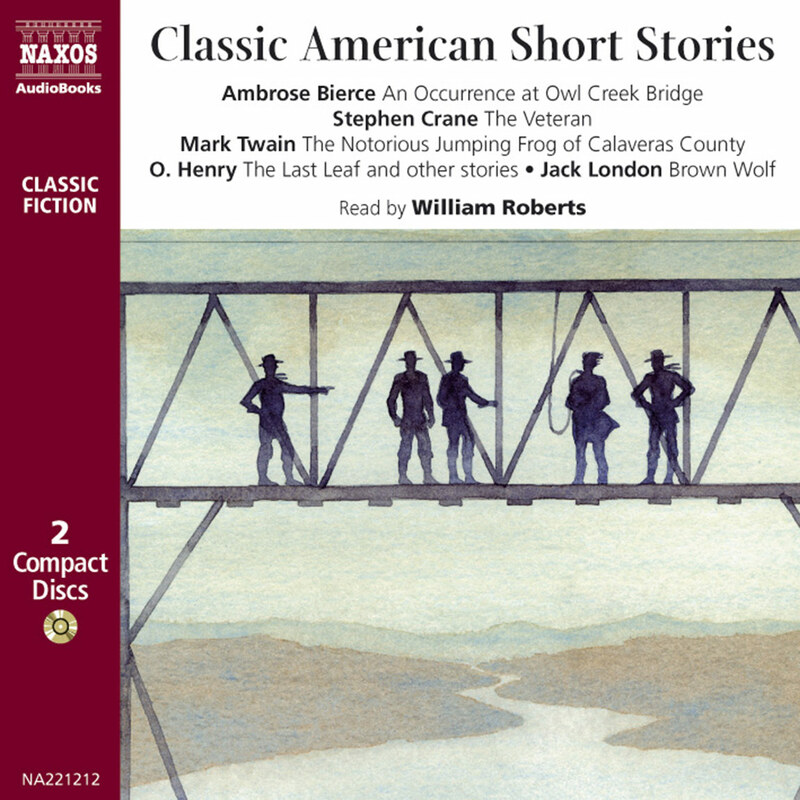 Listen to William Roberts’s majestic reading and you will understand why. Set in the 1890s Klondike gold rush, it tells how Buck, a huge wolfhound, is stolen from his pampered Californian home and becomes a sled dog in the arctic wastes of the Yukon. As brutal as his successive masters are, the pack of dogs he is harnessed alongside is even deadlier. 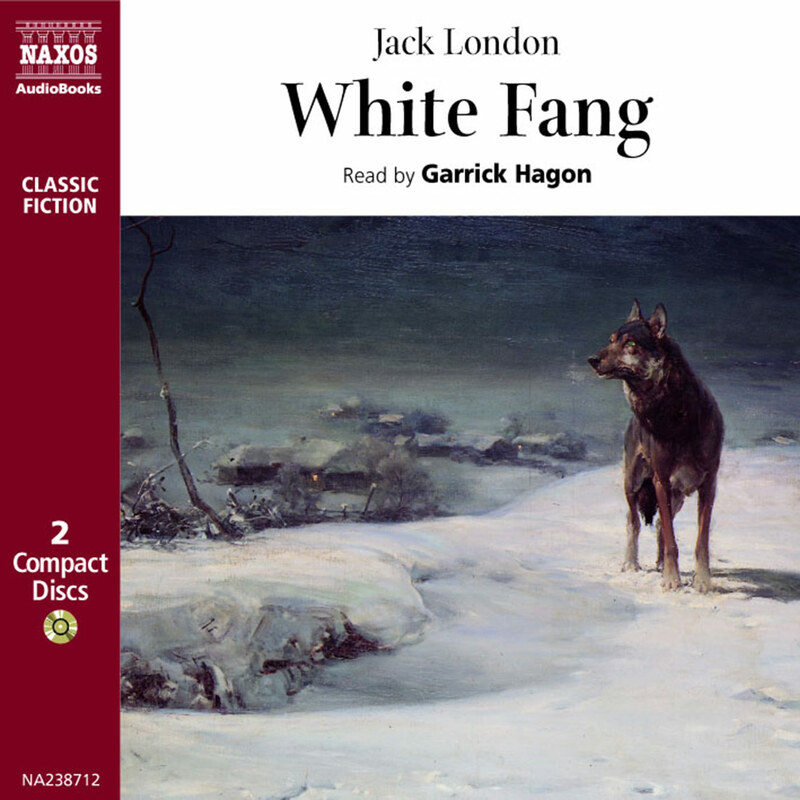 How Buck survives the rule of club and fang is a classic, once misguidedly described as a children’s book because it is narrated by a dog. Of course it is an allegory – civilisation versus the old primordial instinct for survival at any price – but for pure excitement and adventure it has no equal. It was originally intended just as a story about a dog, a companion piece to one called Bâtard. But when reviewers claimed it as an allegorical fable that touched the deepest elements of the human condition, London accepted the interpretation, but insisted that it had been unconscious. He wrote a story, people liked it – he got lucky. This is both true and disingenuous. 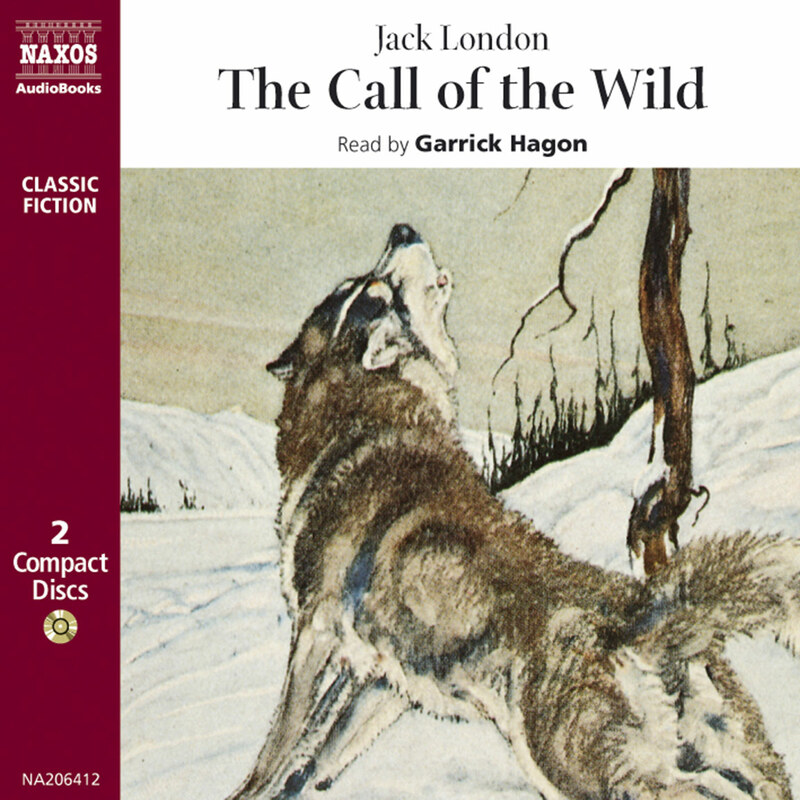 On the one hand, Jack London had been trying to make a living as a writer for five years before The Call of the Wild, and was doing so not just out of a desire to express himself, but to support his mother and his own family. Stories, journalism and books had already been published, and he wrote with a dedication borne out of necessity as much as inspiration. It is entirely possible to create a fable without being aware of its symbolic potential – the work itself can carry ideas that are outside the conscious decisions of the creator, or can contain sufficient capacity for readers to add their own deeper fears and desires. On the other hand, London was intrigued by the impact of the environment on the individual, on the effects of circumstance on morality and behaviour. Much of his life was spent trying to find a balance between the softening comfort of civilisation and a proper relationship with nature, both human and environmental. And his search – as well as his own character – gave him some experience of the harsher aspects of each. He was born in 1876 in San Francisco, California, but within nine months, his father – a common-law husband to his mother, Flora – had left, and Flora had married John London. He was a widower and a veteran of the Civil War who had been introduced to Flora by Jack’s wet-nurse, Virginia Prentiss, who was a former slave. Jack’s relationship with Virginia was close and long-lasting, but his childhood and much of his early adult life was unsettled and unsettling. It was also dogged by the constant threat of poverty. The family moved around California looking for work as Jack’s step-father’s various businesses failed or were insufficiently profitable. As a result, by the time he was sixteen, Jack had been a newspaper delivery boy, worked on an ice-wagon, in a cannery, in a bowling alley and as an oyster pirate. In this he was successful, but it was hardly a career choice; although his delight in the sea and sailing eventually earned him an opportunity to turn gamekeeper with a job as a patrolman for the California Fish Patrol. As was to happen on several occasions, his appetite for something profoundly important to him was both encouraged and facilitated by women. Virginia Prentiss loaned him the money to buy his first boat; and earlier, at his local library, the librarian and poet Ina Coolbrith guided his voracious appetite for reading. Later, Anna Strunsky would collaborate with and inspire him. But before that, he had some adventuring to do, and he joined a schooner’s crew on an eight-month sealing voyage that went as far as Japan and the Bering Sea. It was not a particularly safe time to be catching seals, quite apart from the usual dangers of long sea voyages; but it furnished him with material for an essay that he entered in a competition, and won. On his return, he worked in a jute factory and as a coal shoveller, both occupations where he was again exploited as he had been in the cannery – overworked and underpaid. He was not alone in this, and his growing convictions concerning the politics of poverty persuaded him to join a huge protest march to bring the workers’ anger more directly to the attention of the government. But something in Jack London was searching for that combination of self-discovery and wilderness that marked so much of his greatest works. He left the march and went off on his own, working when he could, as a tramp when he could not; and being arrested for vagrancy as a result. Over the next four years, he managed to complete his formal education, continue writing, develop his socialist beliefs (joining the Socialist Labor Party), learn boxing and wrestling, expand his intellectual horizons, fall in love, drop out of university, work whenever he could – often exhausting work – and finally sail with his brother-in-law to Alaska for the Klondike Gold Rush. And it is here that The Call of the Wild, published in 1903, is set. London had travelled across Canada before, but this expedition, however much it failed as a money-maker at the time, furnished even more direct material for his writing, and an even deeper sense of what it was to be a man – or any animal – facing nature in desperate times. It was not a happy experience in many ways. While he was there he became ill from scurvy, and had to return – working his passage on boats and trains – when he discovered his step-father had died. From then on, he dedicated himself to making a living as a writer. His range is much greater than his most famous tales suggest: he wrote on social deprivation in England, was twice a war correspondent, wrote travel pieces, novels, journalism, short stories and poetry. He continued sailing widely round the world when his health allowed, gave lectures, and twice ran unsuccessfully for mayor of Oakland. His first marriage, to Bessie May Maddern, which brought them two children, failed after just three years; but his second, to Charmian Kittredge, lasted from 1905 until his death eleven years later. And throughout the last decade of his life, he was attempting to build a kind of earthly paradise in an area called Glen Ellen. He named it Beauty Ranch, and bought more and more land around it as his success increased, eventually owning 1,400 acres. And within it was to be his dream home, Wolf House. Here amid the woodland scenery was an ideal combination of raw (if benign) nature and comfort. But his tireless energy and dedication to the ranch, his house and his writing was undermined by personal and natural disasters. He had always been a drinker – since the age of five when he tasted the beer he was taking to his father – and his health was further damaged by tropical illnesses contracted on his travels. His relationship with his daughters and his first wife deteriorated; and Charmian lost one child after just two days, and another in a miscarriage. And then, not long before its completion in 1913, Wolf House burned down in a fire probably caused by the spontaneous combustion of oily rags left on site during a hot summer. Charmian commented on his stoicism in the aftermath, but conceded how painfully he felt the loss; and his health problems only worsened thereafter. Rheumatoid arthritis, dysentery, a stomach disorder and severe kidney problems were all contributory factors to his eventual death in 1916. There have been persistent rumours that he committed suicide, perhaps because he was taking morphine to relieve the extreme pain he suffered, and an overdose was seen as a contributory factor. But the rumours have no basis in verifiable fact – there were four doctors at the house by the time he died, and his considerable medical problems are the only realistic cause of death. He was forty. The rumours seemed designed to serve the image of London as a heroic man facing his inner darkness, his animal instinct, and somehow finding despair rather than release there. But London was a fighter, a man of enormously generous spirit and imagination, someone who had seen despair and loss and pain and worked through them all in an attempt to build something lasting and good. He had resigned his membership of the Socialist Labor Party because of its ‘lack of fire and fight’ and because he thought it had lost its sense of purpose. He admired those qualities he felt his Party was lacking. For him, the struggle between the conflicting values of the wild and the civilised was enthralling, something that each individual had to come to terms with as his conscience and circumstances dictated. Nowhere is this better or more movingly imagined than in The Call of the Wild; even if it was supposed to be just a story about a dog.